BRING AN ORGANIC TOUCH TO YOUR HOME WITH A DIY TEXTURED MOSS WREATH. This post contains affiliate links. That means if you click on one of those links, I will receive a small commission. You won't be paying a cent more. Click here to read my full disclosure policy. I purchased mine on Amazon. This will keep the moss intact. I used Krylon fixative spray. The moss is very messy to work with!! 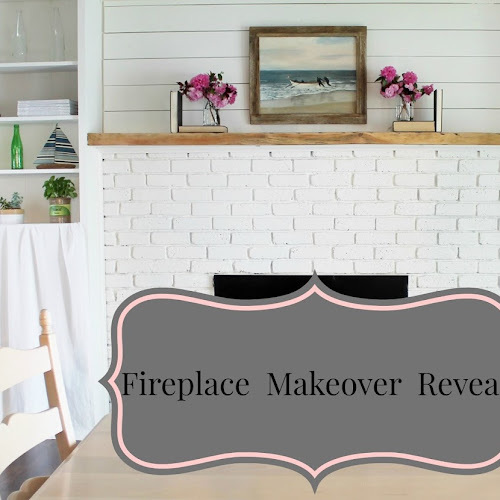 Before you begin, put newspaper down on the surface you are working on, this will make clean up a lot easier for you! 1. Start with a grapevine wreath form. Any shape you desire. 2. Pull the moss apart and break into small pieces. 3. Starting at the top of the wreath tuck each piece of moss in-between the vines following the shape of the wreath. Fill in as many gaps as you can. When you are finished, spray the fixative over the entire wreath. 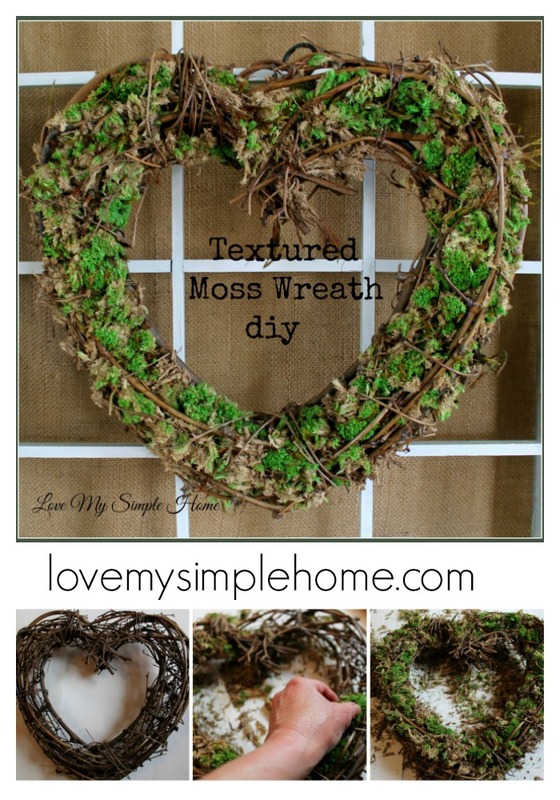 Now you have a fabulous mossy wreath to show off on your front door or inside your home. LOVE this and I really love that it's so simple, even hot glue isn't involved!! Pinned! Stopping by from the new Get it Together link up! Have a great week! You might want to check your link to Michael's. Thank you very much for visiting my blog. So sorry the link to Michael's isn't working, I had know idea. Thank you for letting me know. I will fix it. Enjoy your weekend!